← [Stores] Special Promotions Boxing Day on December 26th! 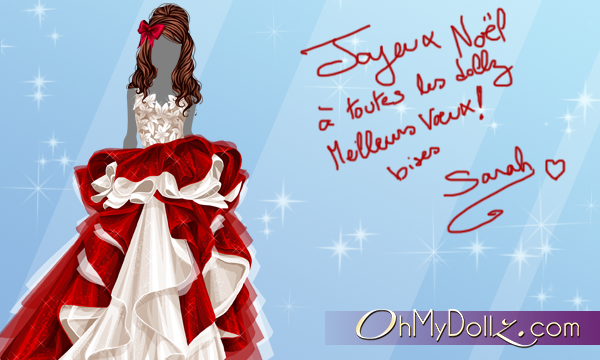 Santa Claus passed on OhMyDollz! The team wishes you happy holidays! Find in your inventory this gorgeous outfit for a memorable day! It will be available only until this evening! Login before Tuesday, December 26th 2017 at 11:59pm to obtain these gifts and find them in your inventory (Paris hour).